When Lois Jenson, a single mother on welfare, accepted a job at the local iron mine in 1975, she hadn't considered that she would be entering a male-dominated society that would fiercely resist the inclusion of women. This prejudice was born out in the relentless, brutal harassment of every female miner, until Lois, devastated by the abuse, found the courage to sue the company. 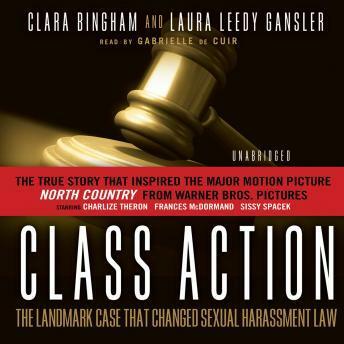 This is the thrilling true story of how one woman pioneered and won the first sexual harassment class action suit in the United States.